I'm the Marketing Manager here at Cybrary. 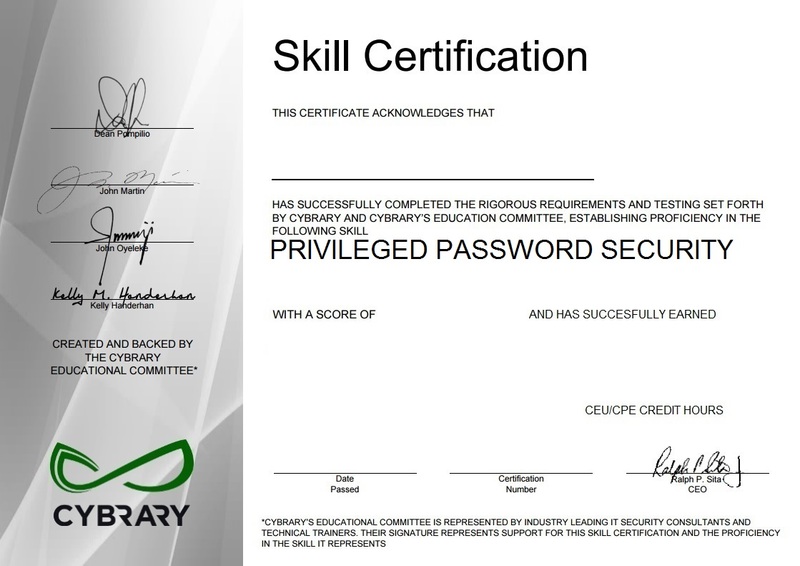 I'm just dipping my toes in the field of cyber security after previously having worked in telecommunications. 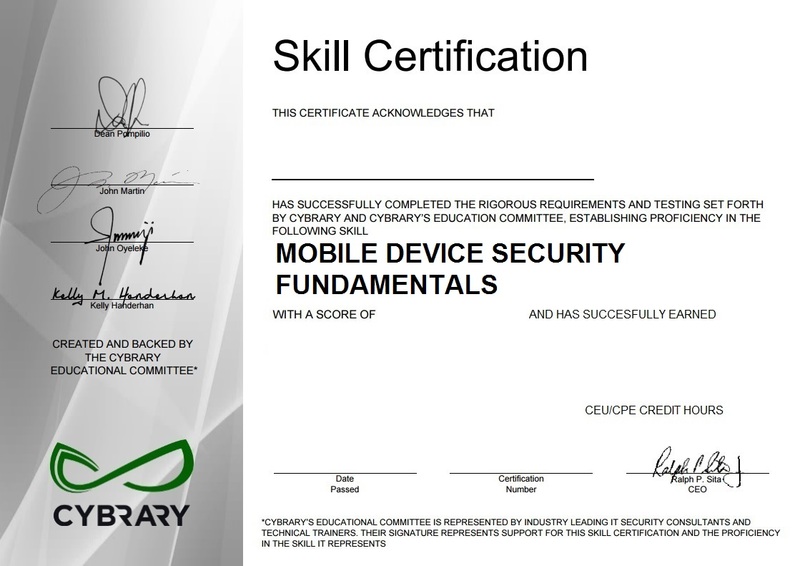 The first certification I earned on the site was OSI and I'm hoping to gain more as I expand my knowledge. I consider myself an Instagram addict and a fairly creative person, so my favorite part of Cybrary is the visual learning aspect they've incorporated with the videos, particularly S3SS10N Wednesday. Reading and writing are the greatest hobbies of mine, and as I mention in my blog byline, I'm a firm believer that the pen is mightier than the sword and I also consider corny puns and an honest voice essential to any worthwhile blog. Among my favorite books is the Harry Potter series, because let's face it, I'm a nerd and who doesn't love magic? Now, I'm on a mission to make tech information more interesting, as so many Cybrarians have already done in 0P3N. Checkout UNM4SK3D every Friday for my version of witty cyber security news and see if I've risen to the challenge. UNMASKED: VPN, AMD, and Yahoo! So, You Want to Become a Hacker? How to be an Ethical Hacker in the U.K.